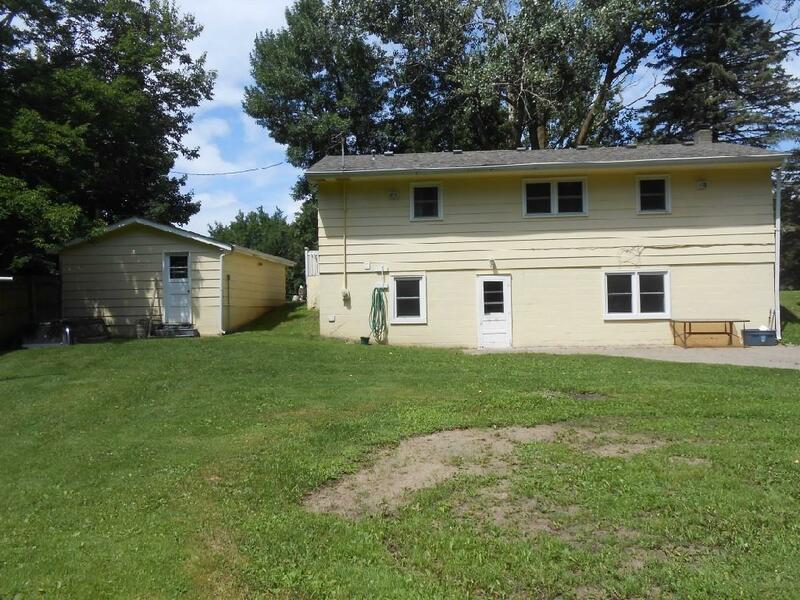 Newly updated 4 BR, 2 Bath walkout Rambler across the street from Howard Lake. 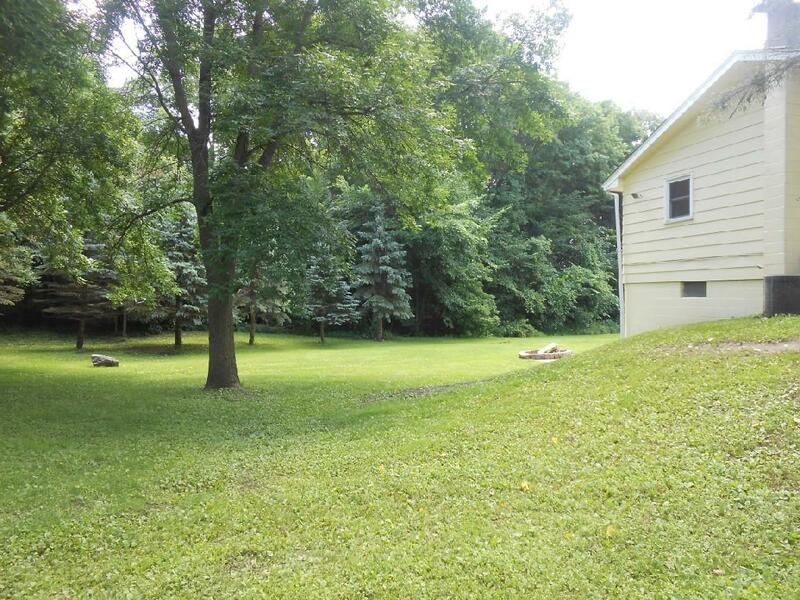 Large lot w/ many trees, Large 4th BR & Family room in lower level. 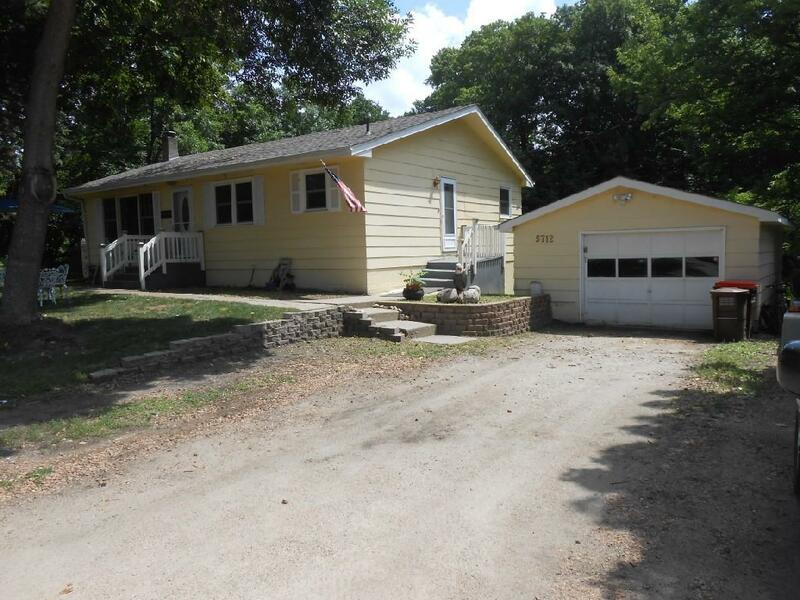 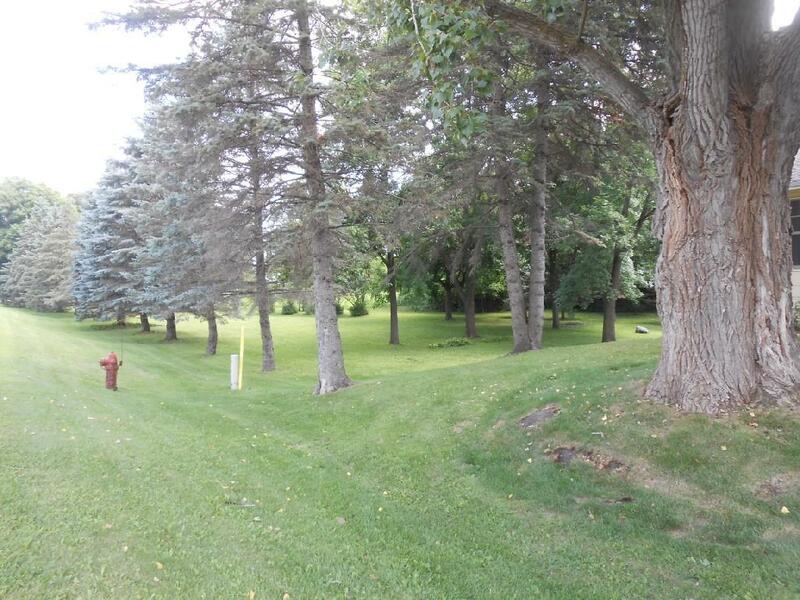 Enjoy the "Lake Neighborhood" & small town living close to Mpls.